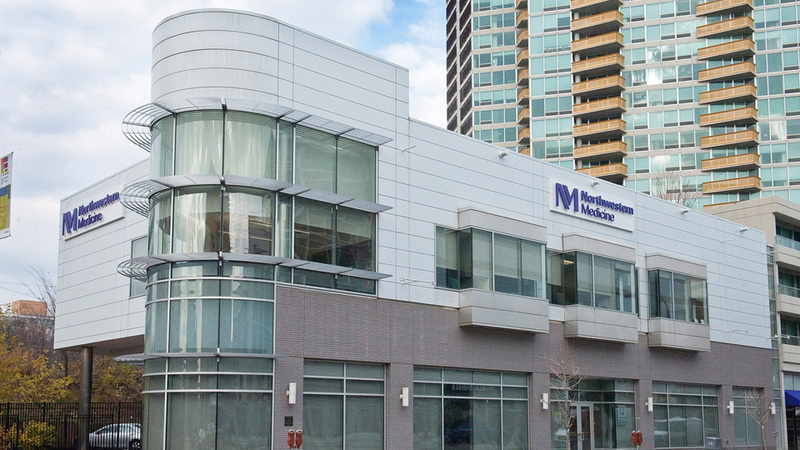 Northwestern Medicine Evanston provides primary and immediate care as well as gynecology and dermatology services for you and your family. The clinic is located in the old Borders Building on the corner of Maple Avenue and Church Street. A public parking garage is available a half block north of the Evanston office on the west side of Maple Street. Parking here is free for the first hour. Metered street parking is also available on Evanston streets. Please consider that many appointments could exceed the 30-minute parking limit. The Metra's Union Pacific North line stops at Davis Street, which is just across the street from the office. The CTA Purple Line stops at Davis Street, which is two blocks away from the office.